Dizzying kaleidoscopic prints, neon snakeskin, and playful winking eyes. In some ways, your phone is the ultimate accessory. You swap out your purse, shoes, and jewelry on the reg, but chances are your iPhone is an ever-present sidekick. So shouldn’t it be awesome? Our tactic: Get a few conversation-piece cases. Change ’em up as desired. Coordinate them with your outfit. Show them off. 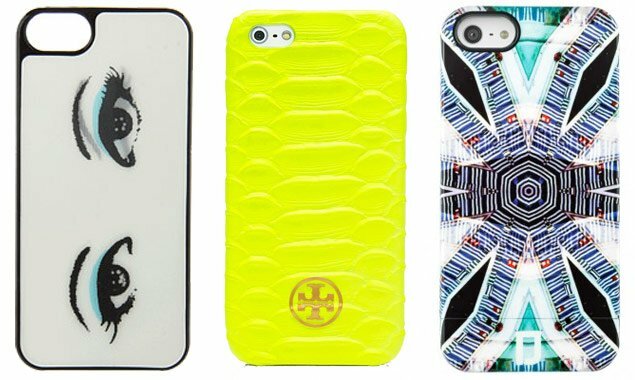 To get you started, check these 13 stylish takes on this tech necessity.